A public domain image from Wikimedia. 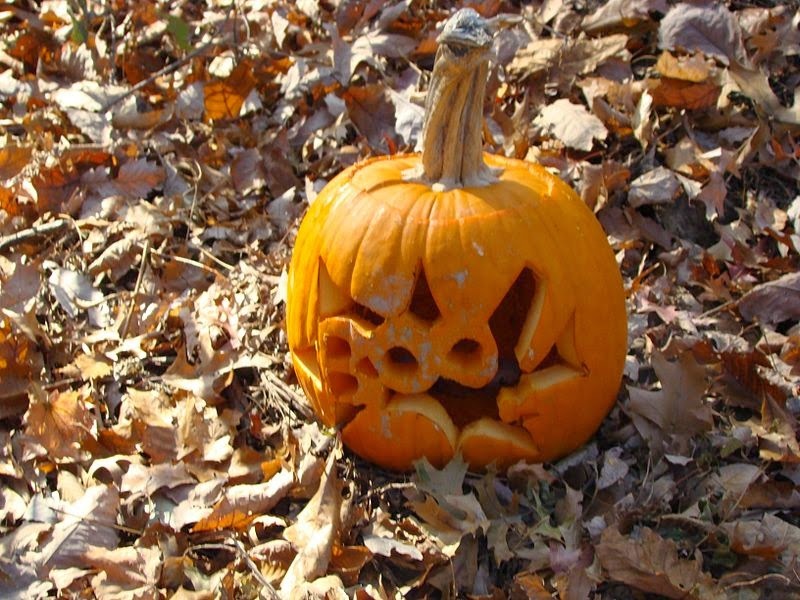 Halloween is fast approaching and if you are looking for a frightful read, check out this list. 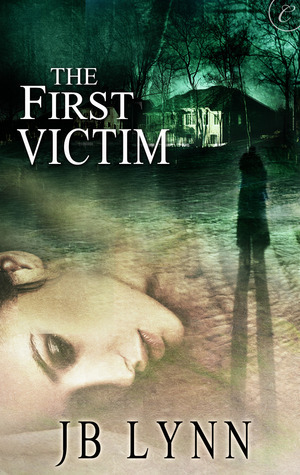 The First Victim by JB Lynn. While Lynn is making a name for herself in the cozy mystery genre with an impressive 7 books in the Slightly Neurotic Hitwoman series and two books in The Matchmaker series, I first discovered her when I read her thriller The First Victim. To me it bordered on horror, but it was so good. You can read my review here. 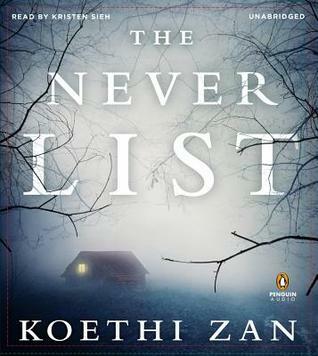 Another great dark and twisted story that I just happened upon is The Never List by Koethi Zan. Zan plunges the reader into a horrifying tale of girls abducted and systematically torture. Read my review here. 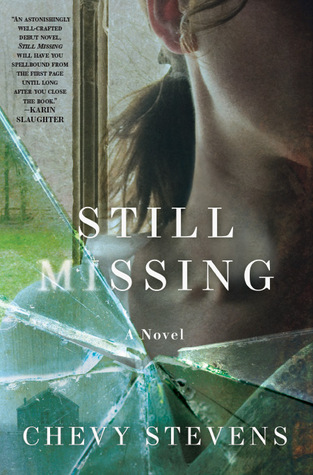 You can never go wrong with a Chevy Stevens novel, but Still Missing gave me chills. I saw recently in the news that a realtor had been killed while do a house showing. I immediately thought of this book. Read my review here. 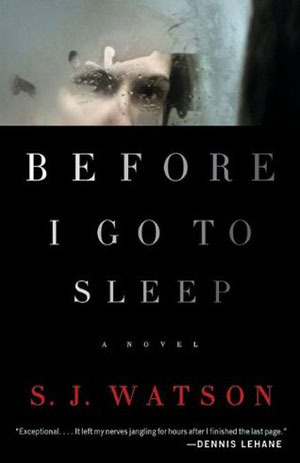 If you like Chevy Stevens or Nancy Price, then I recommend checking out Before I Go To Sleep by S.J. Watson. How scary would it be if you awoke each morning not knowing where you are or anything about the last 10 years? Main character Christine was in an accident that left her unable to remember a large portion of her past and incapable of retaining new memories. Read my full review here. One more great psychological thriller is Thr3e by Ted Dekker. It was a bit different than some of the other books that I have read by him, but still a great story that was hard to put down. It was also made into a movie. I had the same reaction about Still Missing when that terrible news story broke! Thanks for putting The First Victim on the list.